Earn up to 576 reward points. A great option from Ludwig! 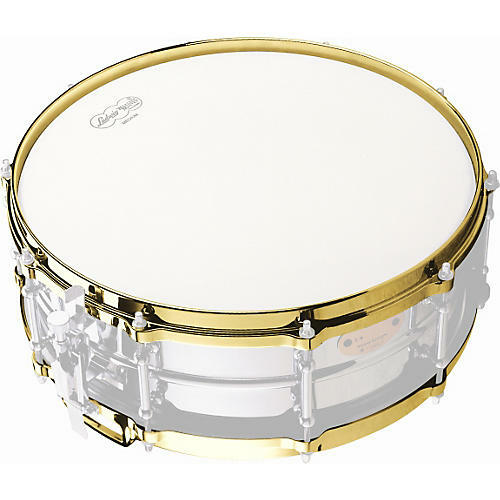 These seamless, 14" die-cast hoops are an attractive complement to any finish on any snare drum.